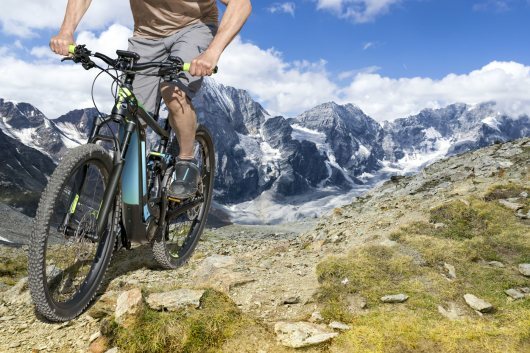 With our torque sensors, measurements can also be made in the low-rpm range, as is the case with E-Bikes. A torque sensor installed in the engine or bottom bracket determines the speed and the torque. Electromobility is becoming increasingly important. It is environmentally friendly, resource-saving and efficient. 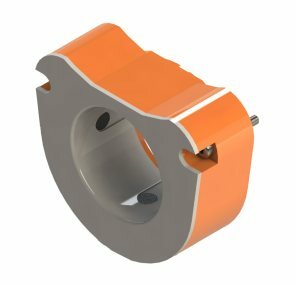 It is constantly being developed to optimize the drive system, the electrical device, the electronics and of course the interaction of all components.